The PES 2012 US demo has been delayed and will not be available until next month. In an official statement released by Konami, the Japanese developers told their American fan base that they will have to wait until September, before they can download the demo on the US PSN store. 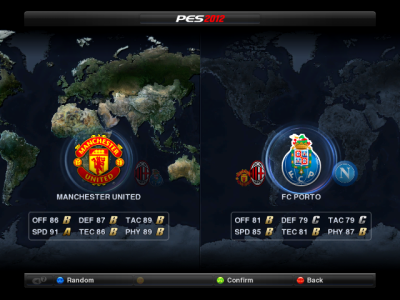 Fans affected will have to create a UK account, if they want to download the PES 2012 demo now.